I think my wife is sick of watch dragon Warrior 3 lol. @Disposed Hero - I LOVE Power Blade. It's one of my favorite games on the system. I often listen to just the soundtrack as well because it's so dang good. Power Blade 2 is decent, but 1 is superior in every way. Yeah, I played the first stage of Power Blade 2 and didn't like it nearly as much as the first game. I'll probably still go through it at some point though. I didn't like this game for the exact same reasons that I didn't like Rollergames. It does have good mechanics and some interesting gameplay elements, but I swear the trial-and-error platforming is made for masochists. Even the bosses have instant death attacks in this game! I think the life bar was just there for looks. Oh man, agreed. I never could beat that game growing up, I played it so much I got close more than a few times though. That is one of the games that defined my NES childhood. Jeopardy complete. I lost my first game, so I needed to recruit my wife to win. I saw nobody had posted a game yet today so I went and beat John Elway's Quarterback. 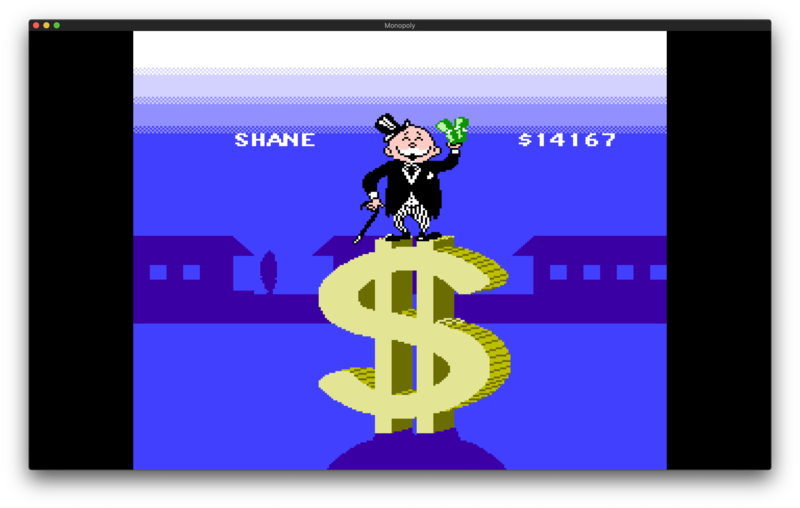 I came to post the picture and the prolific Shane has beaten yet another game. Were killing it this month you guys!!! Another great update puts us at 114 NES games beaten in just 3 weeks!! Really awesome progress team! @Douglie007 - There are a lot worse games you could be annoying your family with than Dragon Warrior! @Wempster - That's rough with your Zelda file. Hopefully you can get back to the 4th dungeon with all your equipment without too much frustration. Also thanks for keeping an eye on the thread to contribute on slow days! That's the kind of stuff that gonna get us to our goal this year. @Disposed Hero - I'm not willing to spend much energy defending Rollergames. I like it, but I can easily understand why others may not. Bucky O'Hare though!!! That game is freaking awesome!! Pretty surprised you didn't like it. I always have a blast with it and like Power Blade it's got a really amazing soundtrack too. Was able to seal the deal on Wizardry Knight of Diamonds just now. The dungeon in this game are vastly more challenging than the first game. It's got half as many floors so I guess they felt the need to pump up with confusion factor x10 to make up for it. Tons of teleportation tiles, pits, traps, one way doors, dark areas and even some squares that wipe out all your spells (which is basically a death sentence)!! I found some maps online and used them A LOT for this game. Was kind of surprised that there was no final boss type battle like the last game. You have to fight and obtain 5 pieces of Magic Armor and then have a single character equip all of those pieces and venture to a spot on the final level of the dungeon where you get a staff that you have to return to the starting castle. To get to one piece of the armor set you have to get behind a locked door that will only open if you have the full armor set...... that's just mean!!! The mage has a late level teleport spell that can get you into that room, but I had made a team with no mage so I had to spend an extra hour grinding up a mage just to teleport me there for that one fight. Was looking into this game a bit and it seems like the NES version is totally reworked from the original. Since the original release of Knight of Diamonds is an expansion of the first game the intention was to import your character saves from the first game into it and have a very high level of difficulty right off the bat. 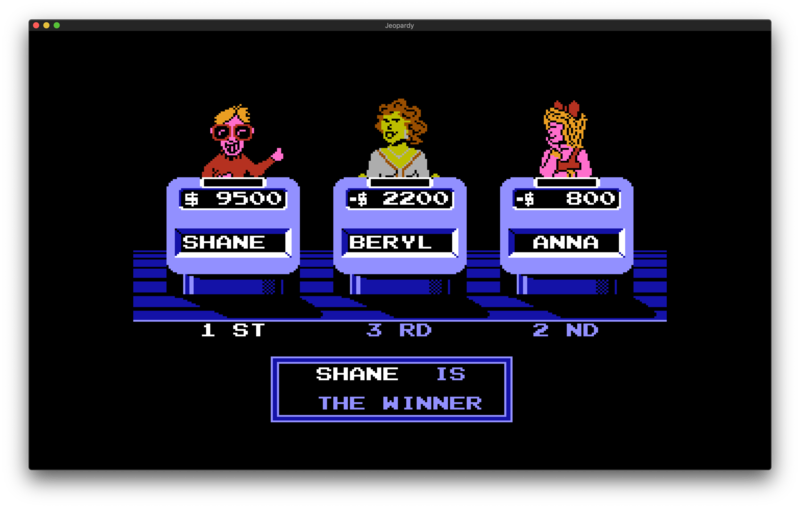 Since there was no way to transfer character saves into the NES version they had to rework the entire game to be playable with a level 1 party. They also made completely different maps for the NES version compared to the PC one. That's a ton of work for a port. 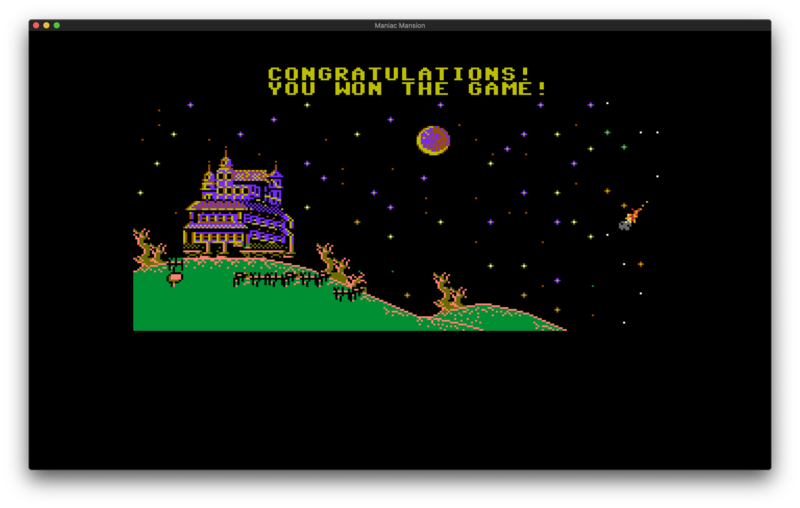 Happy to be done with Wizardry now. It was a neat look into the foundation of RPGs and Dungeon Crawlers. I may pop in a much later one in the series at some point just to see how they've evolved over the years. 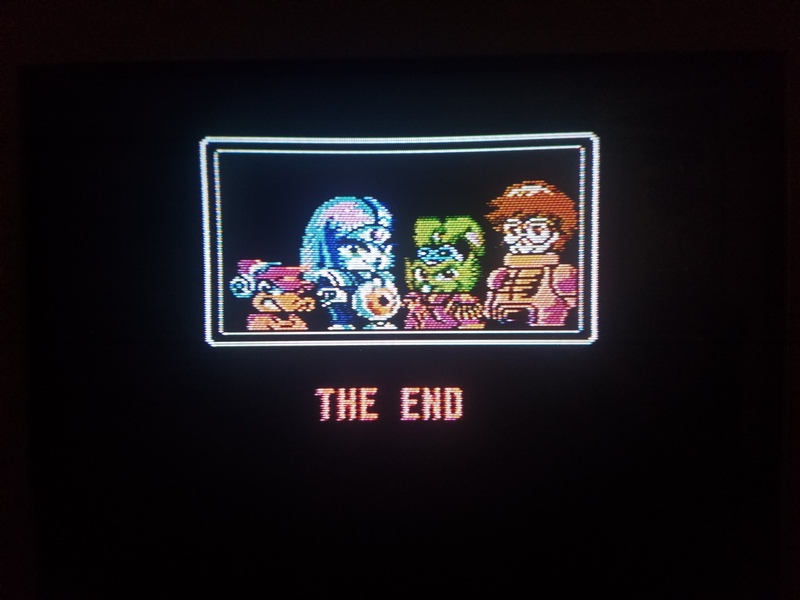 Decided to take off Dr. Martin Luther King's B-day off (which is a floating holiday for my company) and squatted down and finally finished Zelda II Yowza! Notes : It doesn't do much, but I found that when you pick up a red potion (which fills a lot of your magic meter) if you cast magic while it is filling up the potion will go a longer way. Since the red potion isn't infinite (it will stop after a set number of "boxes") I don't consider this a cheat at all, rather a survival tactic. I think I would like to take on Dragon Power, and since this is also a game I haven't played before (though I watched Arino on Game Center CX play through some of it), I would like it to go towards my monthly goal. @bombatomba - did you beat shadow link “legitimately” or crouch down in the corner where he can’t get you? I had to laugh at this one. To answer, both. I knew I would be able to win by doing the crouch thing (I might have beaten this game before? ), but in the end it I think Shadow Link is a slightly harder version of one of those annoying jumping blue bird enemies in the Great Palace (Google says they are called Fokkas), so a much harder Iron Knuckle. I spent about two hours on the Great Palace, with about half that just trying to get into the darn thing. It was fun, but I don't think I was prepared for this game being as difficult as it was.